Holy Week is always a very special time of year in the Philippines. With the summer season in full effect, the sun’s magnificent rays shine brightly all over the tropical splendor of Metro Manila. In fact, some locals use this time to relax, and so they check-in in their chosen 5-star hotel in Manila for a much-needed staycation. Although some Filipinos like to spend their Holy Week in reflection, some take it as a blessing to get a reprieve from their busy lives. 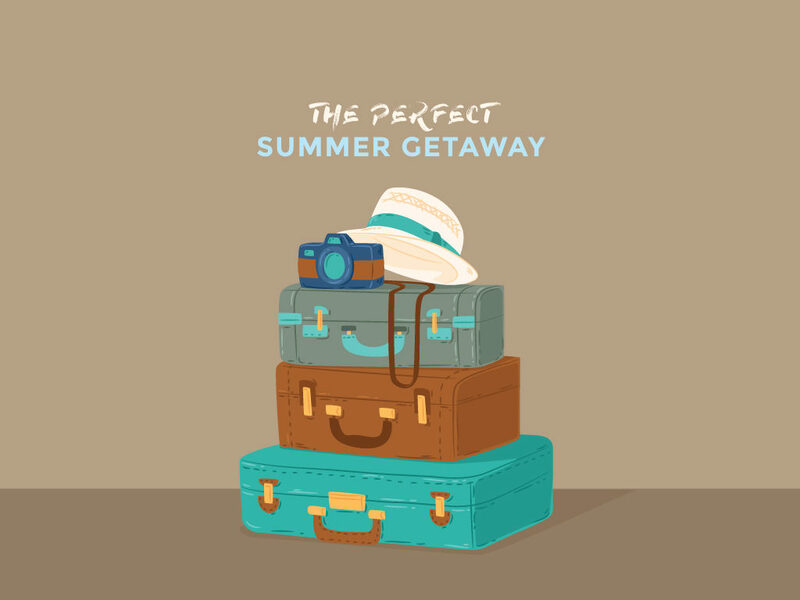 They use this time for a getaway that they are more likely to spend with their favorite people—their friends and family. If you are one of them and if you want to have some luxurious holiday, you could always book into a Makati hotel so you could be in leisure without having to go to faraway places. The impeccable service and amenities they offer are sure to bring your mind, heart, and soul to peace. For those who are still contemplating whether it is the right move, you can read our list below to see why Holy Week is spent best in a 5-star hotel in Metro Manila. The summer heat in Metro Manila is something that gives the city one of its most distinct charms if handled correctly. Getting away at the wondrous facilities of a luxury hotel will make you enjoy the intense but bearable heat waves of the Philippines. It’s a picturesque moment with the afternoon sun shining brightly, you find yourself sitting under the shade of world-class outdoor setups as you sip on a finely made cold beverage. If you rather stay inside your room to avoid the heat, you could do so and order room service. One of the underrated aspects of staying at a luxury hotel in Manila is that there is a multitude of great spots to explore just within the reach of your vicinities. Whether you are in the mood for culture, heritage, shopping, nightlife, casinos, or authentic locales, you would find something for you by simply stepping outside a hotel in Makati. I’M Hotel, which is located in the heart of Makati, is an ideal location as it provides overlooking views of the beautiful splendors of Metro Manila. 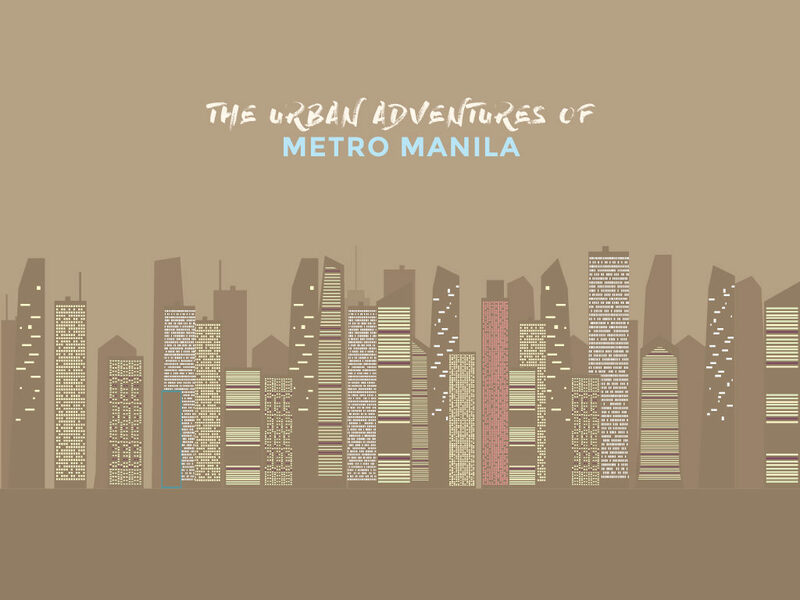 Essentially, it entails all the major landmarks of Metro Manila are within easy access; there are many locations perfect for you and the whole family! Holy Week gained its reputation in the Filipino culture as a time for unwinding and peaceful reflection—momentarily taking a break from all your duties. What is so great about spending this time at a luxury hotel is that these establishments have in them, some of the country’s best spa facilities. 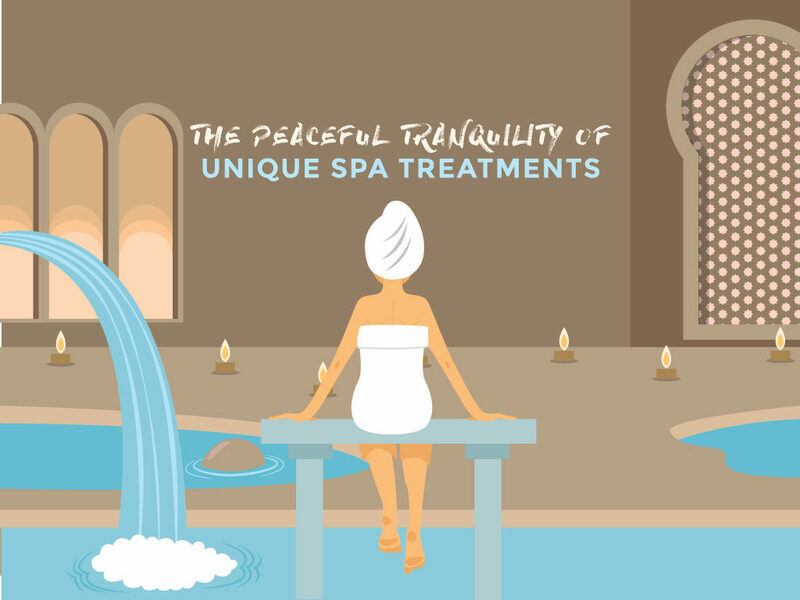 As you find yourself in states of mindful rest during your stay, making a quick or extended spa visit in the afternoon or evening will surely rejuvenate you. I’M Hotel’s signature Onsen Spa is the most innovative spa in the Philippines. The different packages and services are ideal for those that are in dire need of a good massage. Spending your Easter Sunday in a 5-star hotel in Manila is a dream come true, especially if you’ve been fasting this Lenten Season. 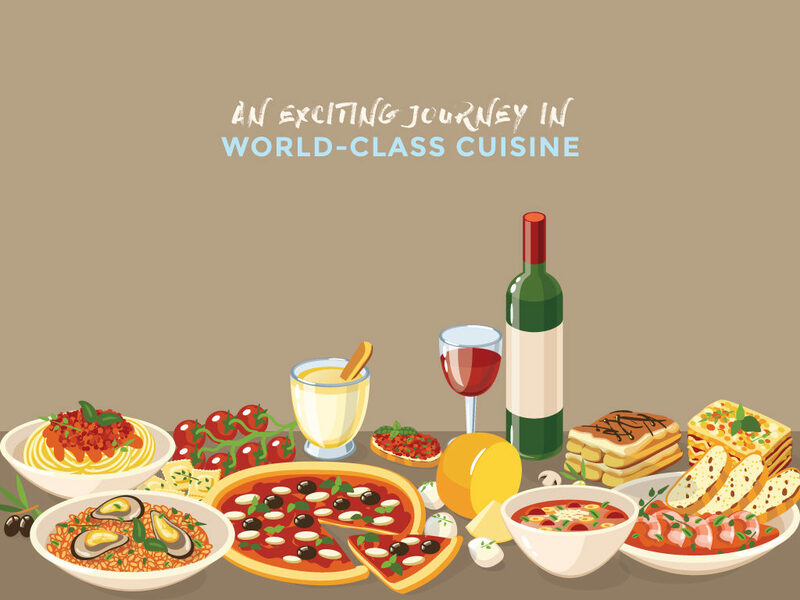 You could finally end it, and splurge on the wonderful food offerings your hotel offers. In I’M Hotel, there’s a new place called The Common Good: Food Playground, which has an exciting blend of international cuisine, local cuisine, and healthy options that will surely make your mouth water. In here, you can dine-in alone, with a partner, or with your entire family—making it some great bonding moment. Since the Holy Week often coincides with the start of the summer season in the Philippines, you could take the opportunity to go swimming on your holiday break. 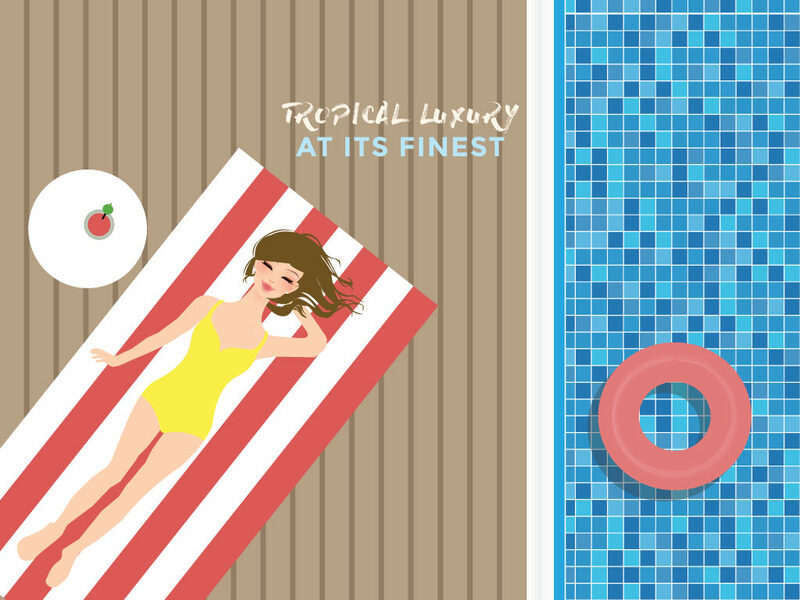 The finest 5-star hotel in Makati has an infinity pool that could take your breath away. Not only will it offer you a refreshing dip in the pool, but it also has some amazing views that your eyes could feast in. I’M Hotel also has a by the pool bar, where you could order your refreshments to keep you hydrated and cool during your stay. Holy Week is a special time for the Filipino people. Whether you are looking for something simple or grand for your holiday, spending it in a Makati hotel would give you the break that you need. So, what are you waiting for? Book your stay now so you and your family could have some amazing bonding time without suffering the heat.